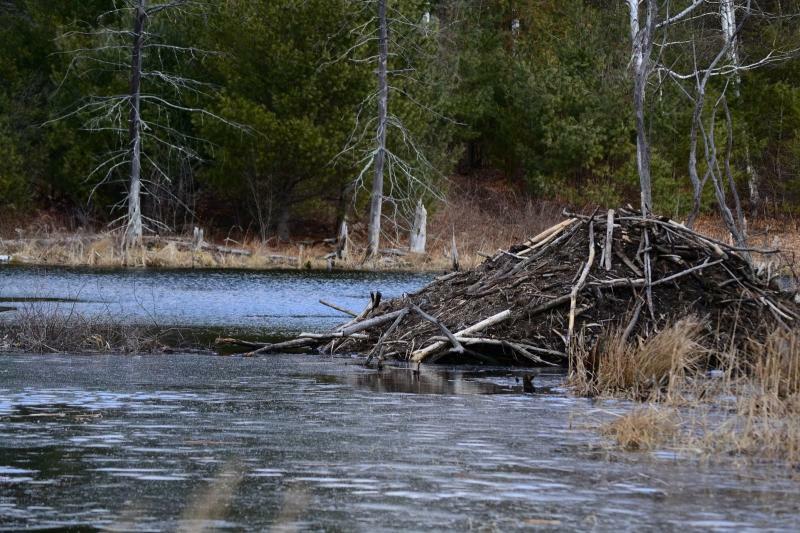 Thank you for joining us here at Nature Walks with Mark Fraser"
October 21st 2017 at 46 Coburn Rd Tyngsboro Mass! 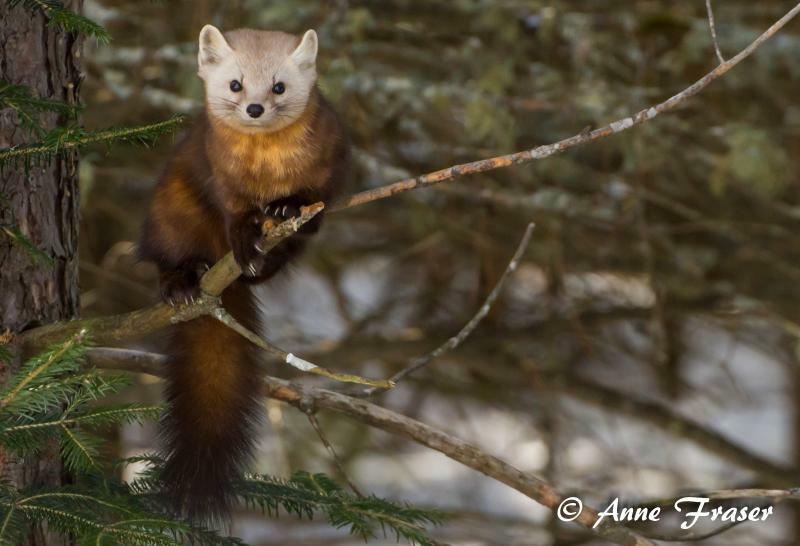 Check out the brand new Nature Walk film about American Pine Marten and Gray Jay! I'll be hosting the 2016 EARTH Day Celebration!!! Live Birds of prey! Live Music All free!!!!! Keeping our families connected to wildlife ensures a better tomorrow! Whats all the excitement about? 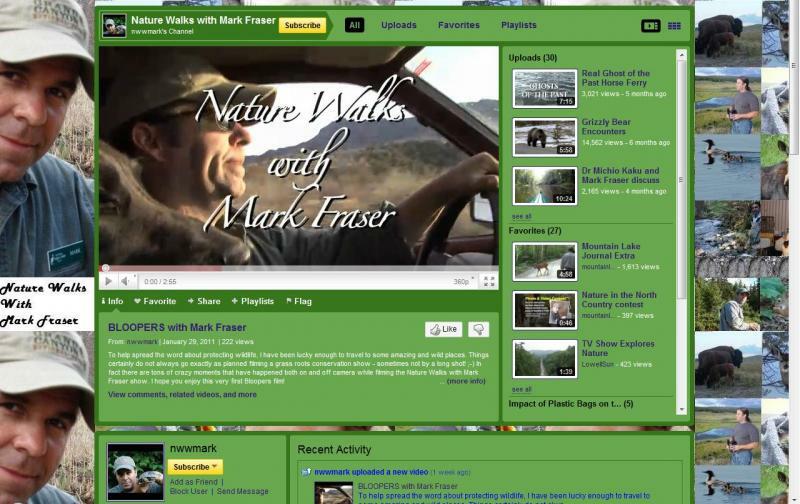 Lots of brand new Nature Walks with Mark Fraser films! The first step, starts at home! 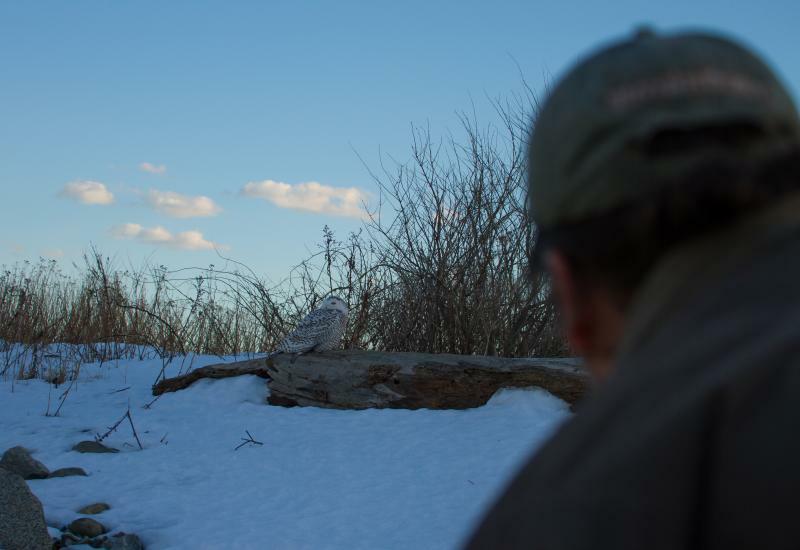 Spending time and sharing knowledge about Wildlife with our families is what its all about! Join me on the daily Social Media experience! Don't miss the new Nature Walks blog! Just for you! Together we can truly preserve the wild habitat around us and the precious species that call it home! ﻿You can always catch me on the fantastic Mountain Lake PBS! 4 million viewers of highly entertaining and educational public television! you can order a DVD at this link. Let's work together to build a brighter tomorrow! A brilliant mind and a true honor for me! Thanks so much to the amazing Dr Michio Kaku and the excellent team at Science Fantastic of Talk Radio Network for having me on their show Click here to Listen! Would you like to view Nature Walks with Mark Fraser educational wildlife films? Simply select the image below! It's that easy! Thank so much to Dr Laurel Neme for having me on her fantastic Wildlife radio show on January 31st 2011! You can catch her weekly on 105.9 Burlington Vermont (WOMM-LP) from 1-2 PM Mondays! You can live stream via www.theradiator.org. Hi Everyone! 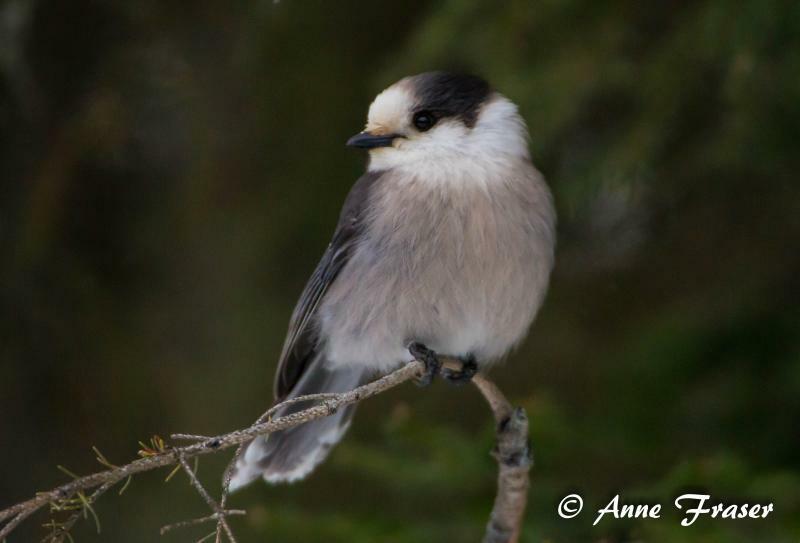 This year was the "6th" annual Spring Bird Walk and was a great success! Nature Walks and educational events of many kinds take place at theSherburne Nature Center Located at: 46 Coburn Rd in Tyngsboro, Ma. You and your entire family are always welcome! Each event is absolutely free and simply geared towards helping connect all of our own families to Mother Nature! 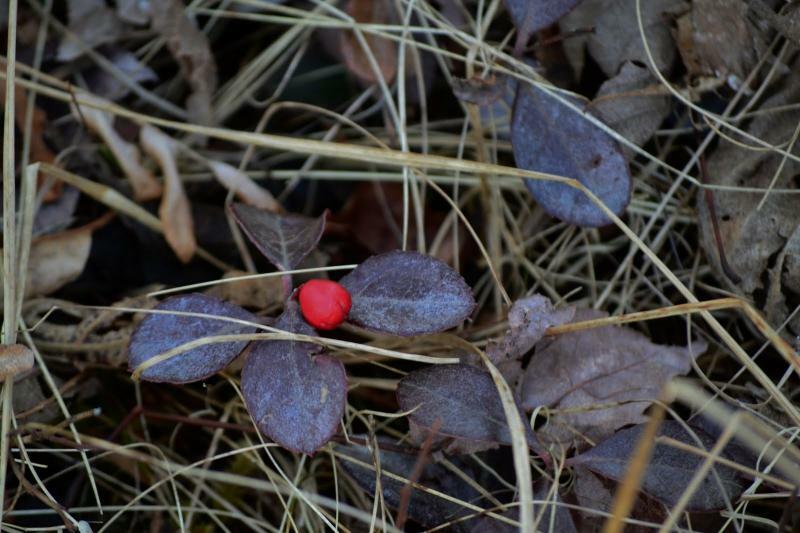 "Winter Nature Walk" of 2012! A very large & wonderful group showed up of all ages on a very windy, winters day to learn about Wildlife & Conservation! The truth is when we pay close attention to the wonderous species right in our own backyards, it helps us all better appreciate the gift of living on this incredible planet, Earth. Thanks to all of you! 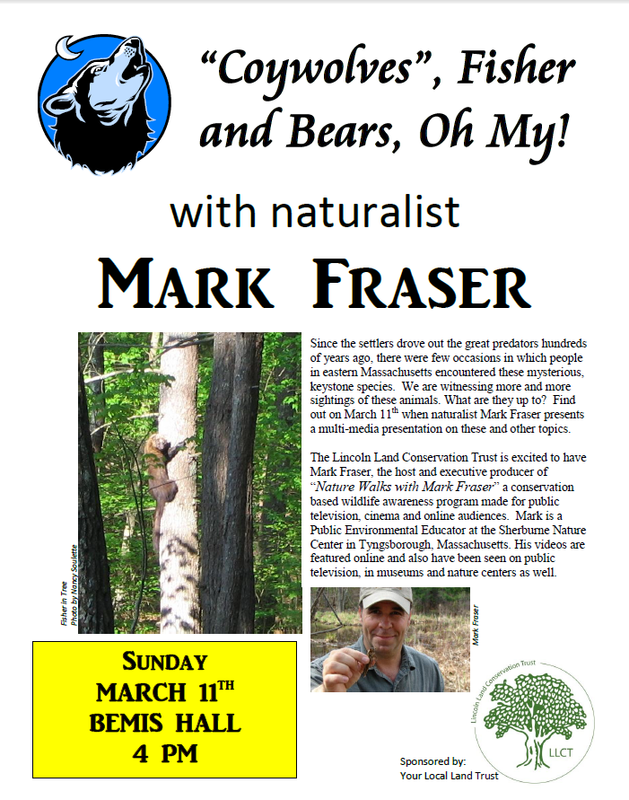 I'll be speaking Sunday March 11th at 4 PM in lincoln Massachusetts about some of the exciting species making headlines recently from Bears to Coywolves and Fisher! ﻿ Would you like to view Nature Walks with Mark Fraser educational wildlife films? Simply select the image below! It's that easy! 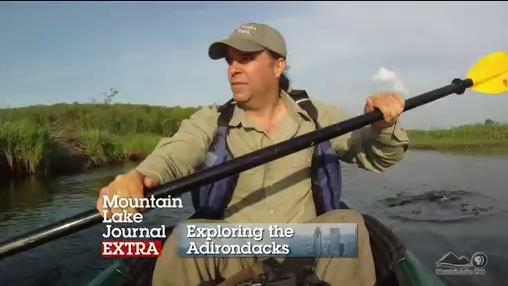 Here is a "Special Addition" of Mountain Lake PBS Mountain Journal Extra featuring many of my new clips and on air interviews from Nature Walks with Mark Fraser films exploring wildlife! Enjoy! 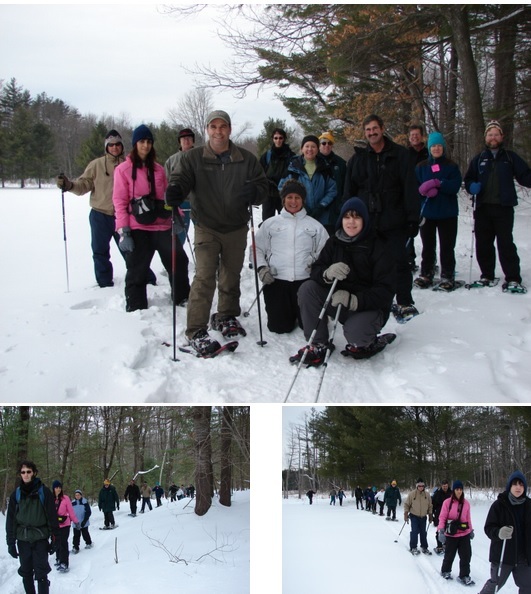 Winter Snowshoe and Animal Tracking Nature Walk! Thanks so much to Eastern Mountain Sports in Nashua New Hampshire for their participation and loaning Snowshoes to all whom attended! Highlights clip from the recent public speaking engagement discussing Wildlife Conservation! Hello to Giulio Cappellotto and all the wonderful students at the institute FARINA in Cittadella, Padova, Italy! Thanks so much for watching the Nature Walks with Mark show and caring about protecting wildlife! Eastern Mountain Sports in Nashua NH for their Spring Club Day event April 13th (Friday) and 14th (Sat). I'll be there on the evening on Friday and all day Saturday! Hope to see you there as well! 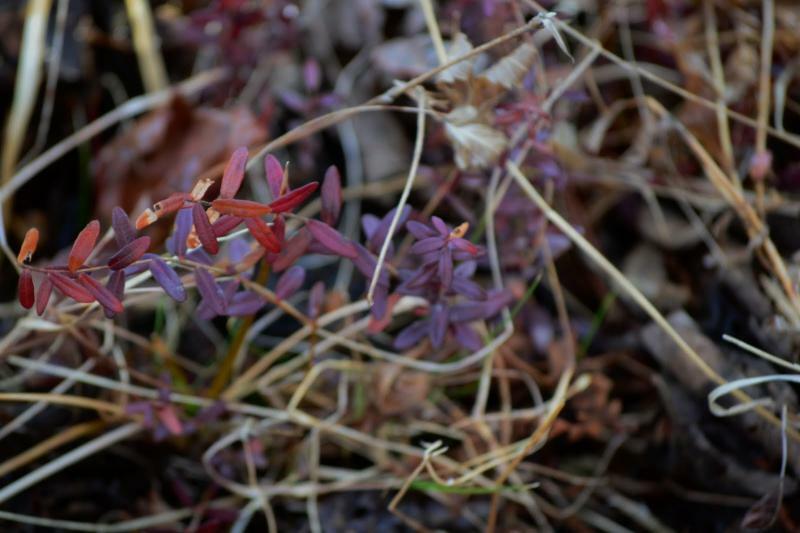 Join me for an in person Nature Walk! At the 2012 Earth Day Celebration! Join the family fun at the sixth annual Earth Day Celebration at the Sheburne Nature Center located at 46 Coburn Rd in Tyngsboro Massachusetts! There will be fun for the whole family, live animal exhibits and all kinds of entertaining environmental educational opportunities! I will guide you through the forest introducing you to the many species that call it their home! All are welcome! When the community of "all" of us speak with one voice, we can accomplish anything! In the years to come Wildlife & Habitat will face challenges like no other time in history but "we" will be there, our "voice" will be there, and we will accomplish amazing things. It's time we grow "good" in the world, let's plant those seeds together! If you caught the CBS evening News story on Monarchs March25th, 2011 you can see my footage of Monarch caterpillars. Bringing the natural world in our backyards into the lime light! Nature photo & Film contest! RIGHT ON! You could win 4 tickets to the ECHO Center Aquarium in Burlington Vermont or Lunch with yours truly! A heartfelt thanks to the fantastic team at Mountain Lake PBS! 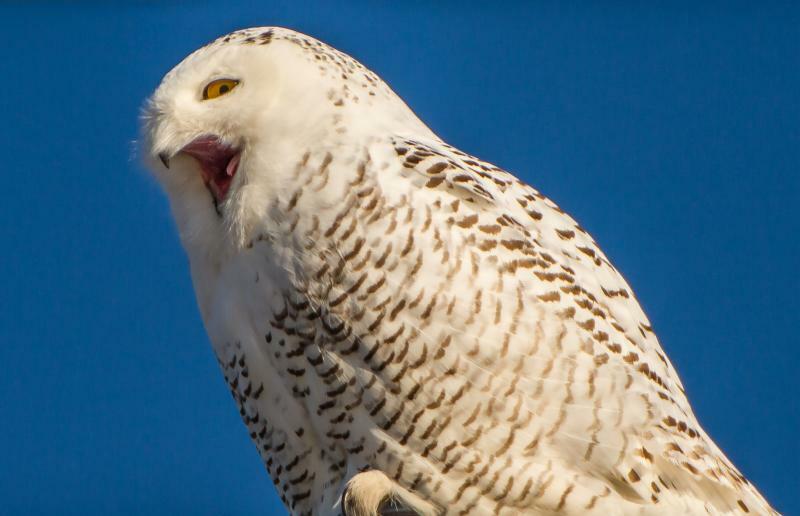 Bringing quality Wildlife education to the 4 million viewers in NY, VT and Quebec! Thanks so much to the amazing Dr Michio Kaku and the excellent team at Science Fantastic of Talk Radio Network for having me on their show September 14th 2010! Click here to Listen! Catch the latest on Mountain Lake PBS! Nature walks with Mark "blog" Right on! Many thanks to Eastern Mountain Sports for inviting me to speak about wildlife during their "Club Day" celebration October 1st and 2nd 2010! Click the above images or text for details! Would you like to view Nature Walks with Mark Fraser wildlife films? Simply select the image below! It's that easy! Coming in the summer of 2012! "Exploring the Depths of Lake Champlain"
An epic adventure exploring the mysterious ancient world and wildlife beneath this massive and iconic American watershed! Stay Tuned! To follow my "Nature Walks" filming trip by Satellite click here! Catch Nature Walks on our Youtube Channel - "NWWMARK"
"Secrets of the Northern Forests"
In New York, Vermont, Quebec and Ontario will be seeing my 30 minute HD film "Secrets of the Northern Forests" on March 18th at 9:00 PM! Check out my brand new interview with my great friends at PBS! I absolutely love sharing how I feel about wildlife especially with about 4 million of my closest friends! Here's a link to check your local listing! 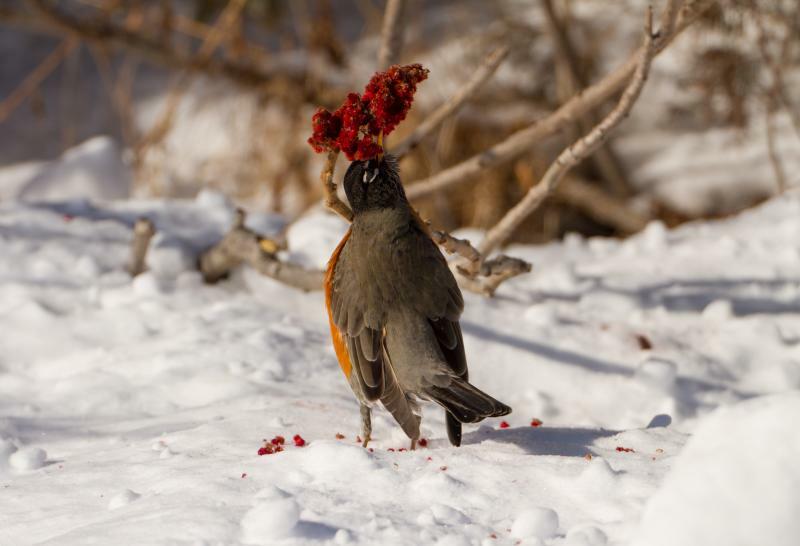 February 6th 2010 Join me in person for a "Winter-Wildlife"Nature Walk! Hosted at the "Sherbuurne Nature Center!" Click here for details: Protect Wildlife! This is cool! Conservation Hits the big screen! 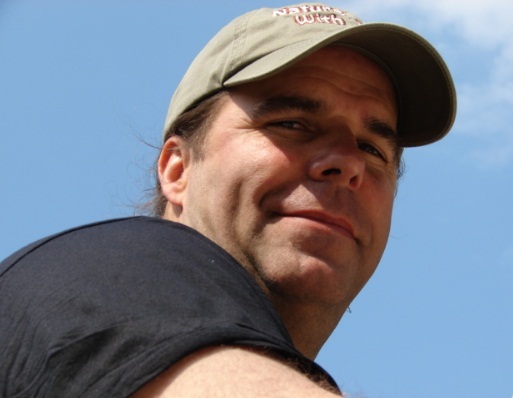 OnJune 5th 2009 with the premier of "Land of the Lost"
Nature Walks with Mark became the "preshow for Land of the Lost at all "Cinnebarre Cinema" locations! Spreading the conservation message across the country! It is such a critical issue and all of us need to be aware and get involved! See the recent (Dec 08, 2009) front page article on the Lowell Sun here's the article! Check out this great episode of Mountain Lake Journal with my fantastic friends at PBS. I am a fan and supporter of Public Broadcast television as that is our voice in all of our communities. When we share positive and wholesome media we are taking steps towards making the world a better place. Several times a year I host public Nature Walks so join me! We walk through a northern forest and experience the wonders of the natural world! Great for all ages and "always" geared to appreciating the biology and learning about how we can protect it. Public Speaking: Getting the word out about Wildlife Conservation! Through these direct interactive public conversations we can build excitement about the natural world around us.